We are delighted this year to have the privilege of exhibiting within the Asian Art in London pavilion (B40). We will be showcasing a sculpture by artist Katusha Bull that has just been completed. 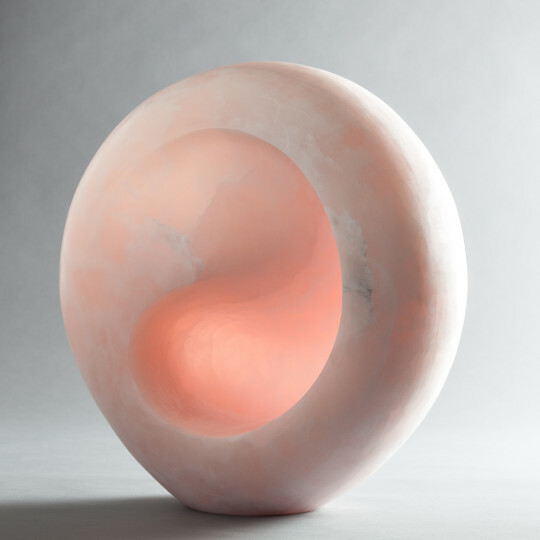 Katusha was born and raised in Hong Kong, an influence that you can clearly see in her sculptures. These unique works are inspired by the natural rhythms in the stone. 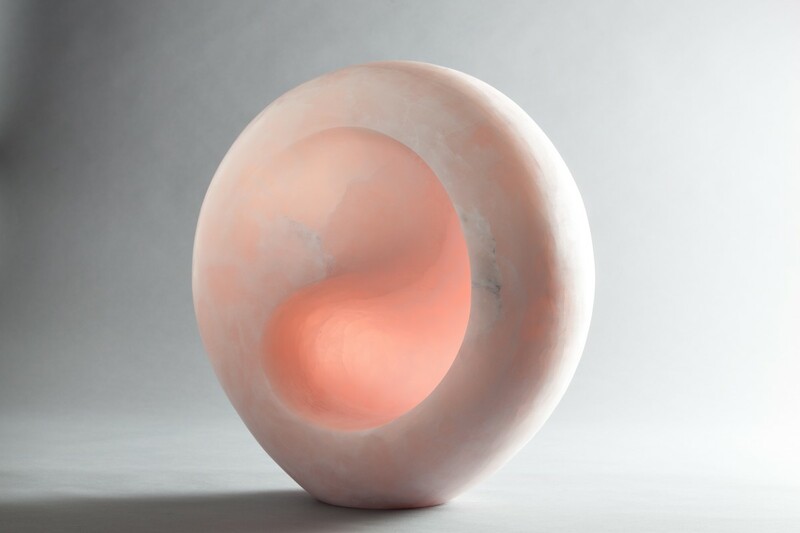 Her sculptural practice is grounded in formal abstraction, but her artistic aim is to produce work that requires no mediation through academic or cultural reference to bring pleasure to the viewer. Her sculptures in twisted stone echo the constant flow and movement of the organic world, and do not need explanation to be appreciated as objects of beauty. We look forward to seeing you at Masterpiece.